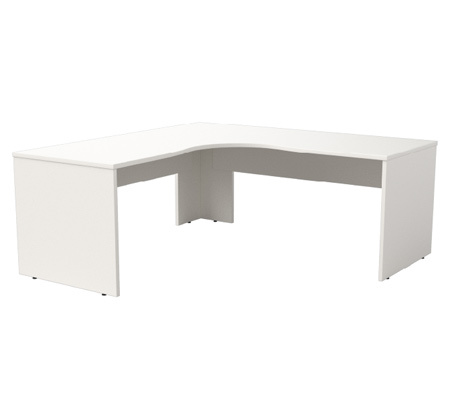 Symmetry Slabend desks create endless possibilities and transform any office into a vibrant and functional work environment. Symmetry is a contemporary desk system that offers timeless style and exceptional value for money. 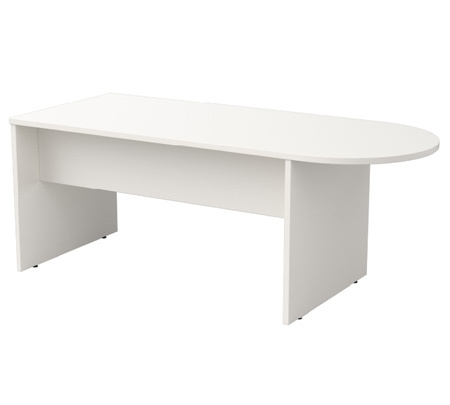 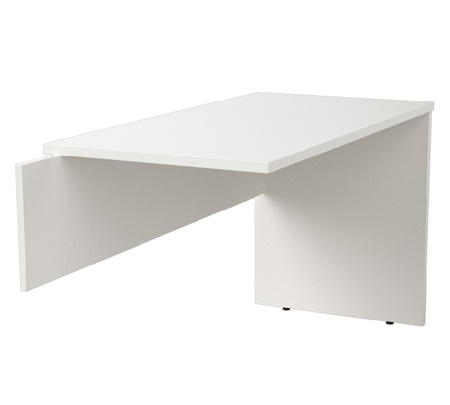 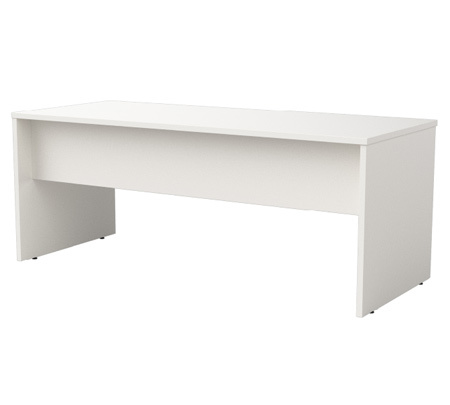 Available in Straight Desks and Freestanding Workstations with Slabends, and a choice of 16 standard melamine colours.